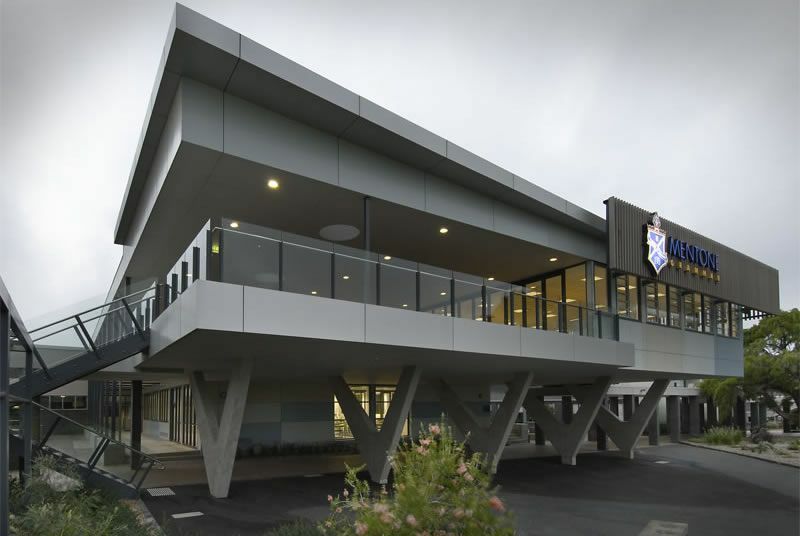 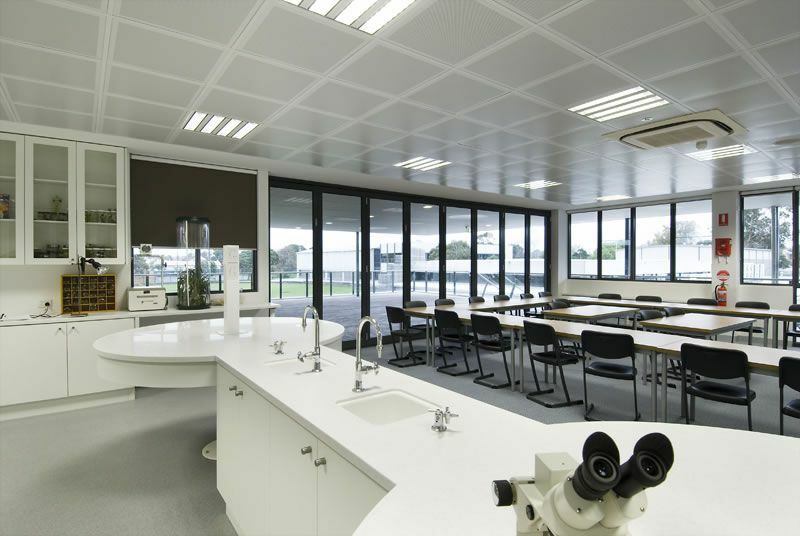 This 2 storey, state of the art Science and Environmental Studies facility, includes 6 laboratories and theory spaces for General Science, Biology, Physics, Chemistry and Environmental Studies area. 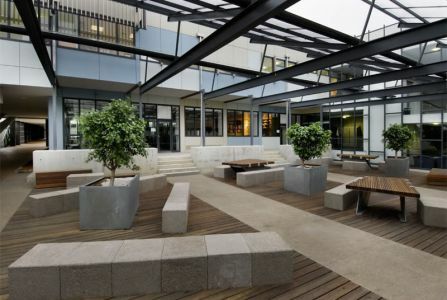 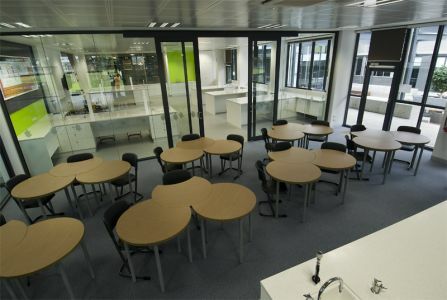 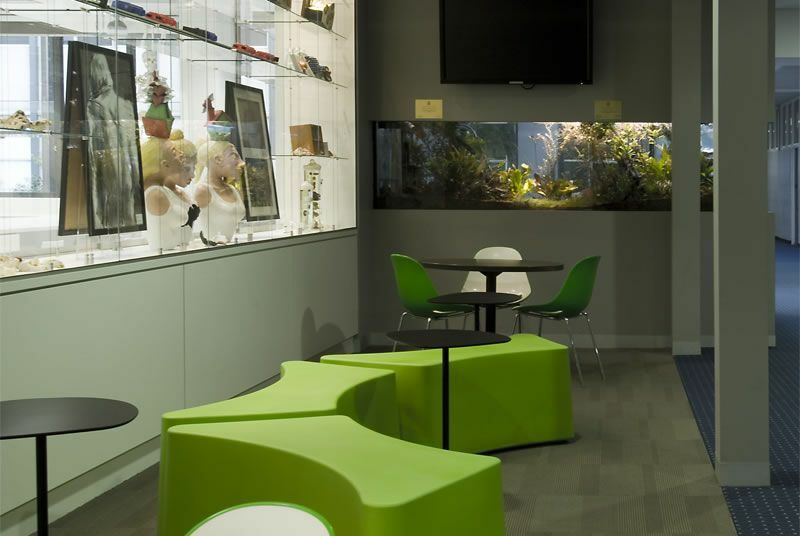 Also included are seminar and meeting rooms, a walk-in aquarium and collaborative learning area. 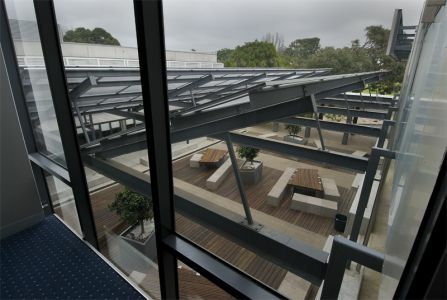 This facility also includes underground tanks to collect rainwater for water recycling, emergency air extraction system which also provides a "night purging" function, to reduce the need for air conditioning, solar panels or hot water and wireless network. 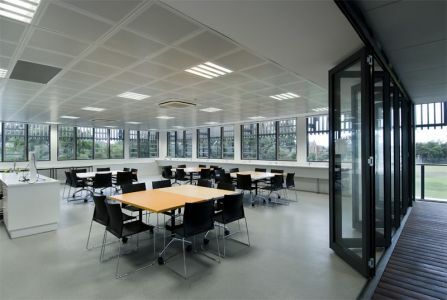 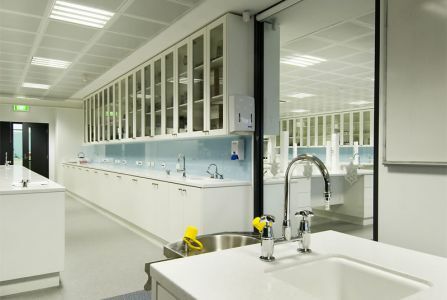 A first floor extended covered area links directly to the Environmental Studies and Biology areas, is an additional valuable learning space.